It is high time that everyone concerned about food takes a cold, hard look at the ugly underside of our food system. That means addressing unequal relations of wealth and power, looking capitalism in the eye, and taking it on. This is the book to help us do that. Food is life. Growing food is the livelihood of most of humanity. And we all eat. Eric Holt-Giménez, in A Foodie’s Guide to Capitalism, shows how food has been transformed into commodity, destroying farmers’ livelihoods, destroying the health of the planet and the health of people. He calls on each of us to become the change we want to see in the food system, so it nourishes the Earth and all beings. Through the food lens, Eric Holt-Giménez offers an arresting account of the historic workings of capitalism, with its massive social deprivations and environmental costs. Rehearsing food system struggle experiences and bad-faith corporate market solutions, he champions a countermovement of intersectional alliances to reclaim public rights in creating a new politics of food justice. In a sweeping and informative analysis of farming and the entire food system, Holt-Giménez dissects the current data, as well as commercial approaches and consumer trends. 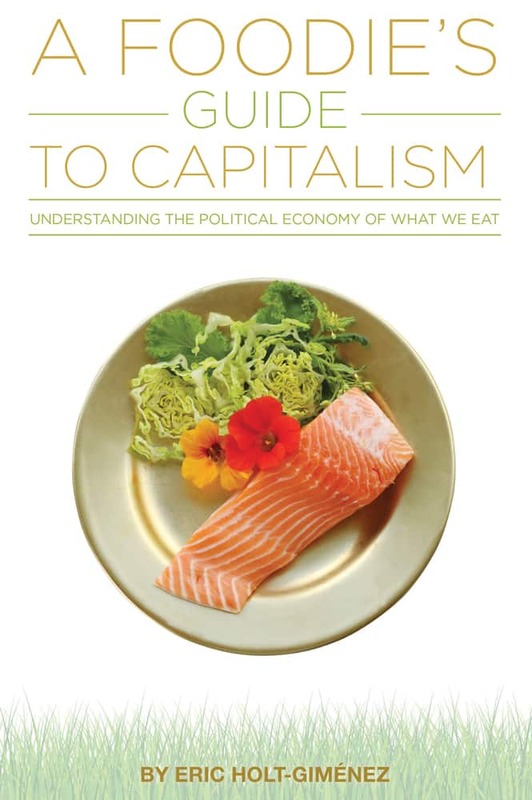 This book will help all those—foodies included—who need to understand how they are connected to the way capitalist economies function. In order to bring about structural change in the food system, progressive foodies need to unite with other movements for social change. 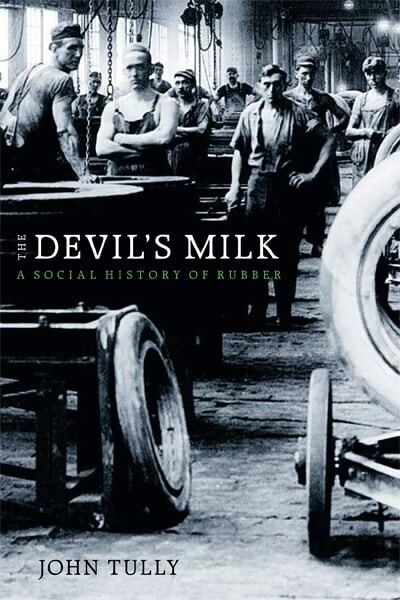 A necessary book that reveals the indissoluble link between the capitalist system and the ills of the food system. An illuminating read for anyone who wants to understand the forces in the field, and the dynamics in action. 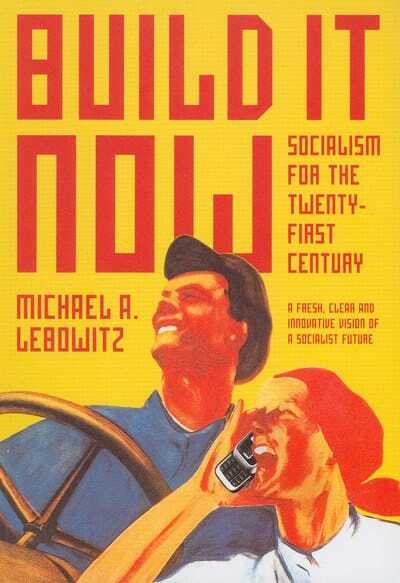 A book for change, a book for the future. 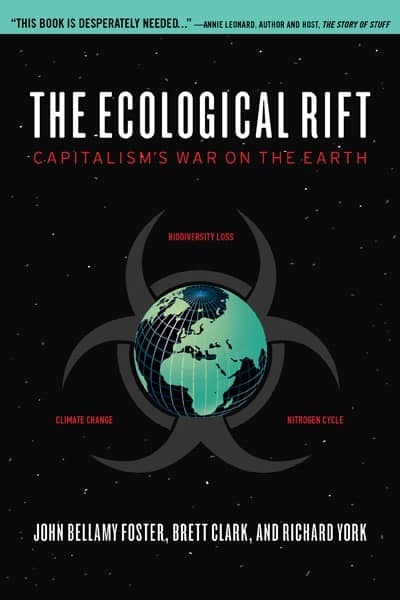 Lively, timely, and engrossing, this is the only book you need to understand everything that’s wrong with our industrial, capitalist food systems. 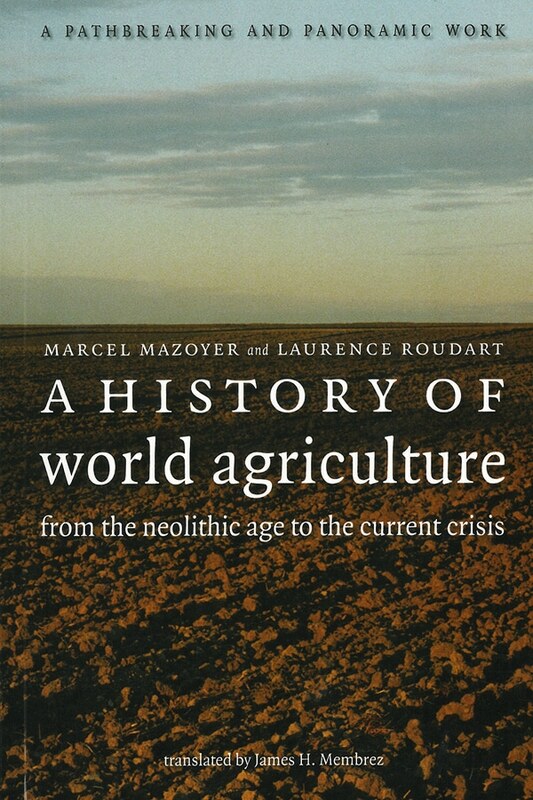 A capsule history, a novice’s guide or refresher course on Marx, deep theoretical and practical understanding of food and farming, all in straightforward, understandable language; Eric Holt-Giménez is a national and international treasure. He should be read even—or especially—by people who aren’t foodies. Why do billions of people go hungry or suffer malnutrition when it should be possible to produce enough food to nourish the entire world? Why is obesity a global epidemic? Why is there so much food waste? A Foodie’s Guide to Capitalism is not shy in its criticism of ‘business as usual’ capitalism, and encourages the reader to think long and hard about alternatives to unfettered capitalism that could lend more power to small farmers, to impoverished populations, and to ordinary consumers. Highly recommended, especially for public and college library social issues shelves. Eric Holt-Giménez is the director of the Institute for Food and Development Policy, known as Food First, a “people’s think tank” dedicated to ending the injustices that cause hunger. For over two decades, he has worked with peasant movements in Mexico and Central America, and has taught and published widely. He is the author of Campesino a Campesino: Voices from Latin America’s Farmer to Farmer Movement for Sustainable Agriculture.